If you enjoy illusions, then you will love this tutorial. 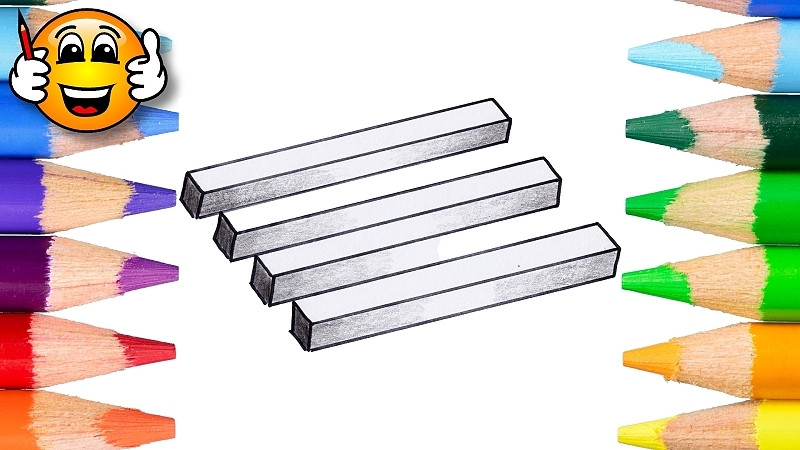 Follow along as I show you how to draw the impossible bars illusion. Are there 3 or are there four bars?